Secretary General of Supreme Court of India has issued a communication to all accredited High Court Bar Associations to intervene with the suggestions, if any in the matter of Indira Jaising Vs Supreme Court of India, relating to designation of Senior Advocates under Sec 16(2) of Advocates Act,1961. 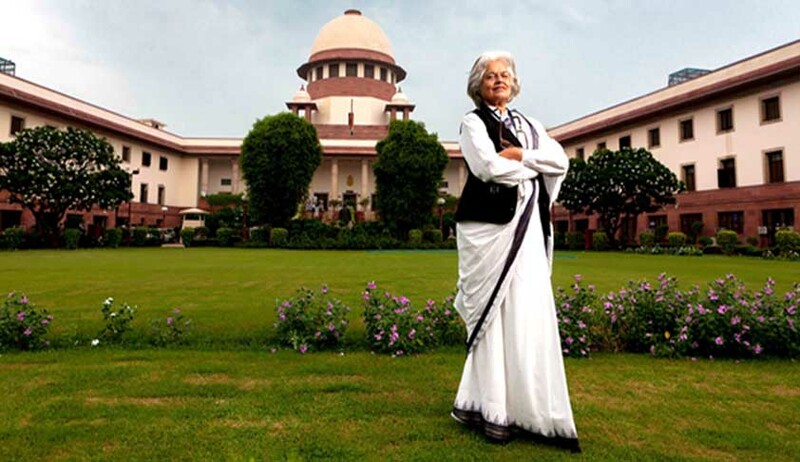 It was in July, 2015 Senior Advocate Indira Jaising filed a petition in Supreme Court of India, challenging the non-transparent and arbitrary method of designating of Senior Counsel by the Courts in India. In March, 2017, a two-judge bench headed by Justice Ranjan Gogoi, referred the petition to a larger bench. Accepting submissions from the Supreme Court Bar Association, Central government and some other high court bar associations, the court clarified that if the HCs and full court of SC wish to decide the pending applications, they could go ahead with the existing process to designate senior advocates. Recently Jaising has filed an application for stay of designations pending disposal of the petition. But the Court dismissed it. The matter is now listed for hearing on 20th July, 2017.